Daragh – What The Hell Is Wrong With Me? ’Daragh’ is the solo recording project of Daragh Wearen Murphy (Company Ink, Endlings). 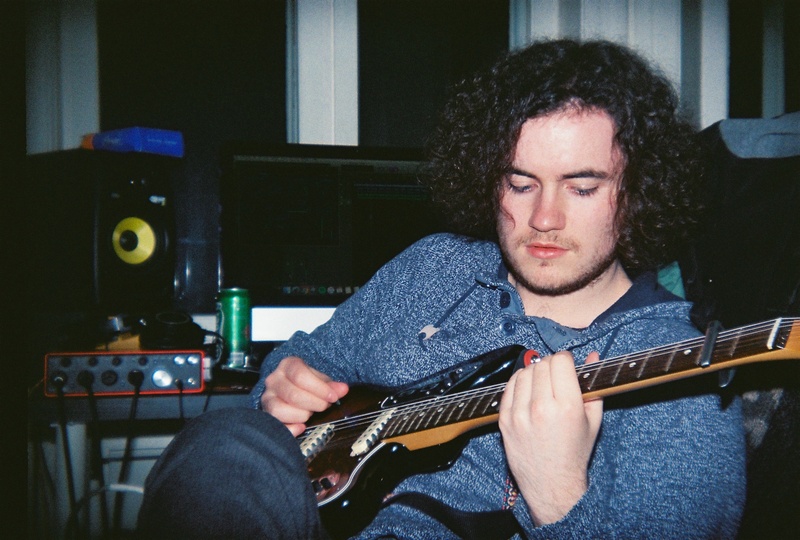 Combining lush synthesizers and jangly guitars with choral vocal harmonies, his music is a mix of 80’s synth-pop and new wave music with elements of 60’s guitar based psychedelic-rock. He has had great success with his band Company Ink and we are delighted that he is releasing this great solo track on Diamond Club. “What The Hell Is Wrong With Me”, is the debut single by “Daragh” – Irish born but raised between Ireland and Norway and currently based in Norway. The lyrics tell that familiar story of a boy coming of age and the accompanying feelings of alienation. Attempting to find his place in the world while dealing with the confusion and pressures of adolescence. This song combines a distinctively melodic bass and an infectious funk groove with bright and playful 80’s style synth sounds. It contains influences from 80’s era synth and guitar pop (a la The Smiths, Depeche Mode etc.) along with 70’s style funk and pop (think Nile Rogers, James Brown…) The song was written and produced by Daragh Wearen Murphy.